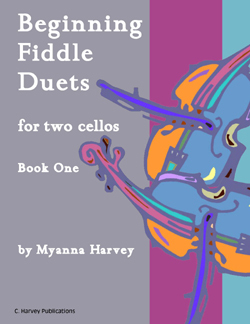 Myanna Harvey has written numerous arrangements for string orchestra, string quartet, string trio, and string duo. 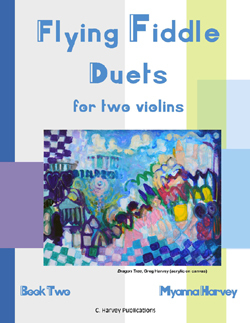 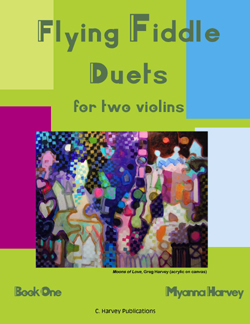 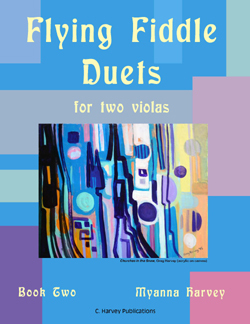 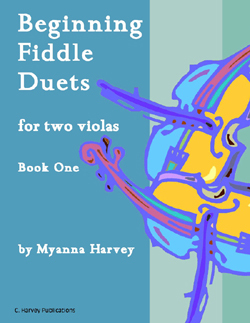 Her books Flying Fiddle Duets for Two Violins, Flying Fiddle Duets for Two Violas, and Flying Fiddle Duets for Two Cellos have been published by ﻿C. 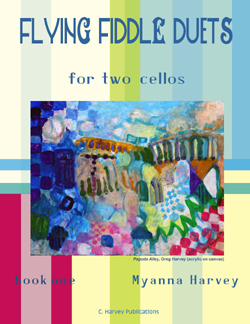 Harvey Publications ﻿in 2015. 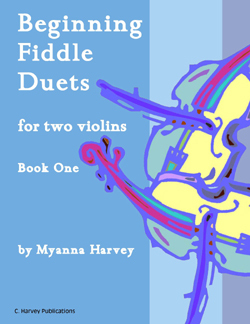 The books are available from www.charveypublications.com, Sheet Music Plus, and Amazon.com. 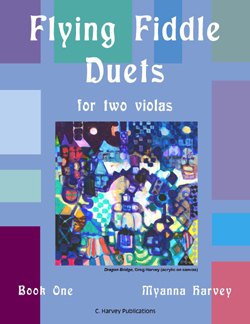 More books of duets, as well as her compositions and arrangements for chamber ensembles are forthcoming. 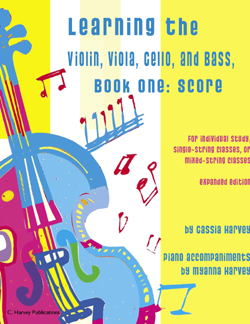 Check this page for new additions!